The most dangerous foods, according to dietary experts. What is a palindrome? Very simple: a word or phrase that reads the same from left to right, right to left. Not New York Roy went on. 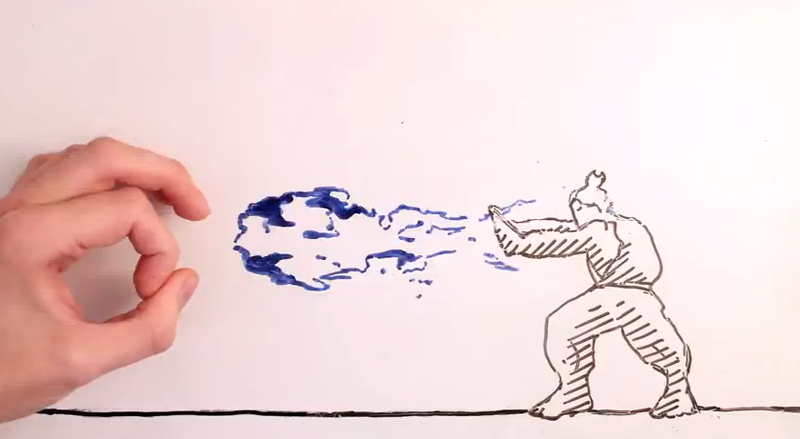 Maker vs Marker is a stop motion fight between animator and animation taking place on a whiteboard. Based from the Street Fighter Series with elements of DBZ, Transformers, The Matrix and the unintentional SSBB. Maker vs Marker was created by names Jonny Lawrence, a British animator, concept & storyboard artist living in Barcelona. 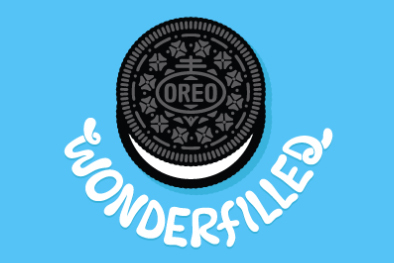 I am in love with the current Oreo ad campaign “Wonderfilled”. It is fun, fresh, playful, and actually encouraged me to look up “Wonderfilled” and learn more about America’s favorite sandwich cookie. (Wait, what are all these new flavors!?) Could it be that advertising and marketing have actually done their job? Indeed, it is possible! I stream my favorite television programs and get my commercials during the 60-90 second breaks on Hulu and network streaming websites/apps. Recently, I’ve seen many spots for Oreo, all featuring a fun, upbeat song about Oreo and their new flavors. Turns out, the song in this 30 second spot is sung by Tegan & Sara, Indie-pop artists whom I do love. Not only is the ad catchy, but Oreo has a SoundCloud page where you can download many different versions of “Wonderfilled” – genius! I’ve perused the Oreo “Wonderfilled” website, their YouTube and SoundCloud sites, and learned more about the new flavors. Hello, Cookie Dough and Marshmallow Crispy! I’ve even downloaded (and will be enjoying) Tegan & Sara’s version of “Wonderfilled” (yes, I know it’s a commerical, but it’s a fun and uplifting song). I love how this Oreo campaign breaths life into one of the classic modern American cookies. It reminds me of how much I really do love Oreo, while also compelling me to try a new flavor or two. Will I look at Oreo differently when I go grocery shopping? Absolutely. I’ll linger in that aisle and might pick up a package or three. Good job, Oreo and The Martin Agency (responsible for the “Wonderfilled” campaign), I have been reminded of the fun and deliciousness of Oreo and perhaps I’ll even greet the world with a new sense of wonder and awe.